"Claudio Ranieri, are you serious?" It was Gary Lineker’s reaction when "Leicester" appointed the Italian as the new coach in the summer of 2015. He was far from alone in his assessments. Few managers managed to turn public opinion in the opposite direction so swiftly and quickly. "This is a strange appointment," - said "The Foxes" another former forward, Tony Cottee. "They take a lot of risk by getting rid of Nigel Pearson." "I can not believe that Leicester appointed Ranieri," Dietmar Hamann tweeted. Claudio coached the Greece national team a few months earlier when they sensationally lost to the Faroe Islands. "I'm surprised he was able to return to the Premier League, after what had happened to Greece," said Harry Redknapp. The fans were equally impressed. "It's hard for me to imagine Claudio Ranieri managing the team when Sam Allardyce is without a club" wrote one of the townees. There were many who doubted the Argentine to be able to match the achievements of his predecessor at “St. Mary". 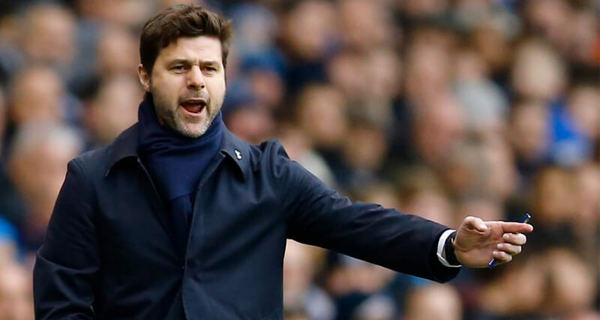 Southampton suddenly dismissed Nigel Adkins and appointed Mauricio Pochettino as manager in 2013. Unlike Mauricio, Adkins brought Southampton out of the League One to the Premier League in two years. "The Saints" were on the stable 15th table position by mid-January. "I'm shocked," - said the Southampton former boss Lawrie McMenemy. "It’s quite a success to be on the fourth place from the bottom in the first season of the EPL. With all my respect to Pochettino, what does he know about our game? What does he know about the Premier League? What does he know about the locker room? Does he speak English?" No, Pochettino did not know the language. And he wouldn’t hold his first press conference without using an interpreter until he joined "The Spurs". He was appointed as Southampton coach in a year. But resounding success was waiting for him - both in Southampton, and at the "White Hart Lane". Now we know what many Arsenal fans are thinking about: yes, Wenger is a good coach enough to deserve training “The Gunners”. But no doubt there were many disbelievers in his mentor’s talent at the beginning of his career in London. The little-known Japanese club "Nagoya Grampus Eight" former coach was, mildly speaking, not very popular among fans’ choice. It was 1996, Johannes Cruijff was bookmakers favorite, and the Evening Standard on his pages asked the question "Arsen who? .."
"I remember when Bruce Rioch was fired, there were three or four names in one of the newspapers," recalled “The Gunners” famous admirer, the writer Nick Hornby. "It was Terry Venables, Johannes Cruijff, and then, at the end, Arsène Wenger." I remember thinking like a fan, who is that Arsène Wenger?! Because I did not hear about him, I’ve heard about the other two ..."
"At first I thought like what this Frenchman might know about football? ", - admitted Tony Adams. "He wears glasses and looks like a school teacher." As it turned out, Wenger knew about football quite a lot and brought to "Arsenal" three championship titles. Crushing defeat in the derby against Manchester City in 1989 was a heavy blow to the ambitions of “The Devils". The failure was so shocking (the match score was 5:1) that Ferguson's wife Cathy exclaimed: "It's fine!" when she was told the result. Surely, she thought the "United" won. Son Darren had to explain her calmly that the team actually lost. 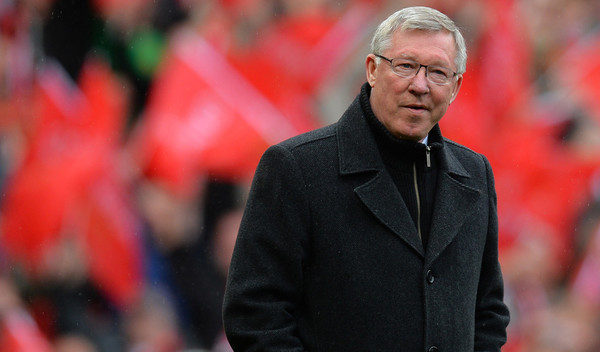 Fans chanted "Fergie out!" As it later turned out, Ferguson himself hid his head under the pillow that night and hoped he would not wake up. "This is not the kind of person that United need," the Aberdeen forward Joe Harper said at that time. "This club and the range of work are too big for him." We all know what happened later. "Even the Arabs say to him: go away, in the name of Allah, go away!" - such was the headline in Mirror after England could take only a draw in a match with Saudi Arabia in 1988. "Robbo must be a machinist," - was added to that article. The material on the topic "20 facts speaking in favor of Robbo resigning", and also "... in fact there are more than one hundred of them, but the strips have ended in our newspaper..." followed then. Robson came under serious pressure after the English national team’s defeat at EURO-88. He did not run away when the national team could not qualify for the European Championship in 1984. Neither was he immuned to the critical arrows launched into him with the call to resign. Bobby stayed. Stayed for a period long enough to become the national hero and knight of the Kingdom of England after the World Cup in 1990. He reached the semifinal stage at the tournament. P.s. Fortunately, he did not go to the machinists' courses?